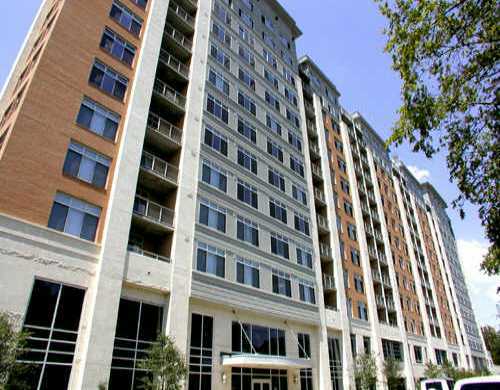 On the edge of the lake and in the heart of city, a Milago condo makes the perfect downtown Austin home. Milago condos have everything you need for an active lifestyle in the city, with luxury touches that turn laid back style into everyday elegance. Hardwood and stone tiled floors, walk-in closets, tall cottage windows, stainless appliances, track lighting, private balconies and granite countertops are some of the quality touches you’ll find in Austin‘s Milago homes. 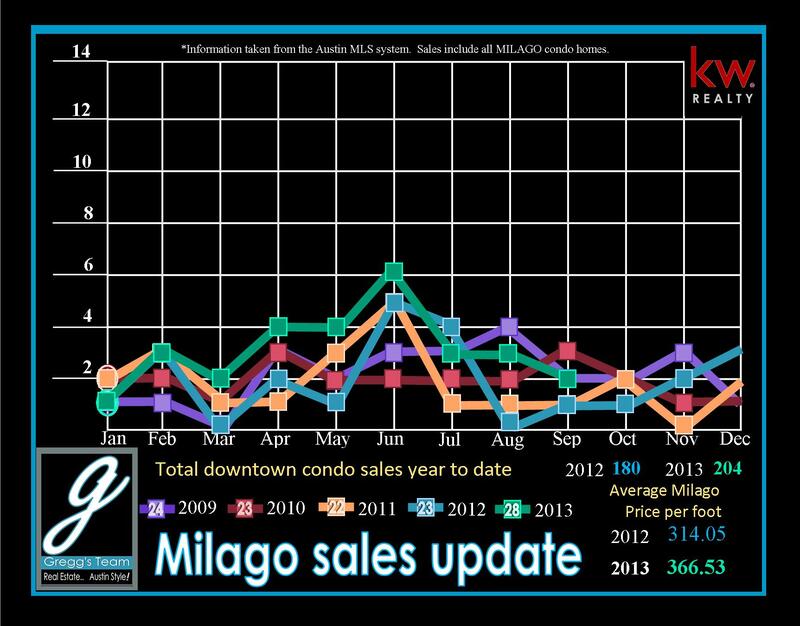 Of course, Milago condos also come with great views of downtown Austin, Town Lake and gorgeous Texas sunsets. 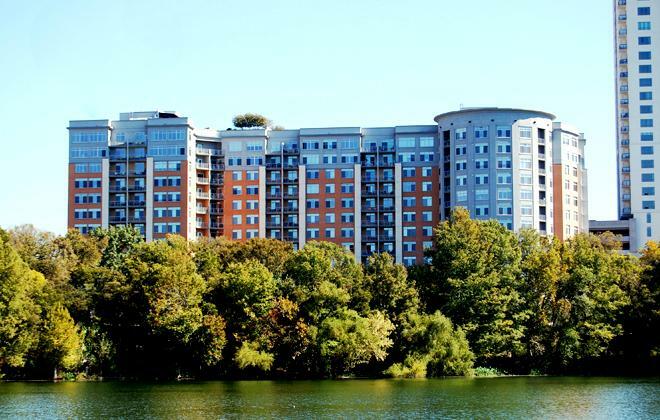 Milago ammenities include a 24 hour concierge, parkside Gym, second floor club room with catering kitchen for entertaining, third floor terrace, storage, high speed internet, secure parking and a heated rooftop pool. 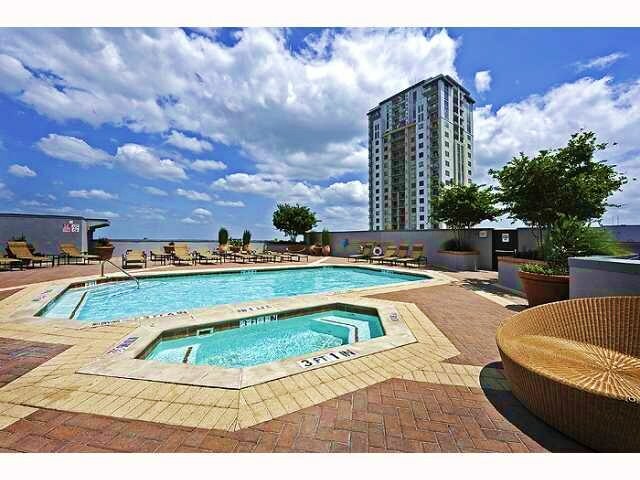 There are 240 residences in the 13 story building ranging in size from 750 to 2421 square feet. Choose from one to three bedroom units with up to three bathrooms. Prices range from $200K to over $1 million for penthouse suites. 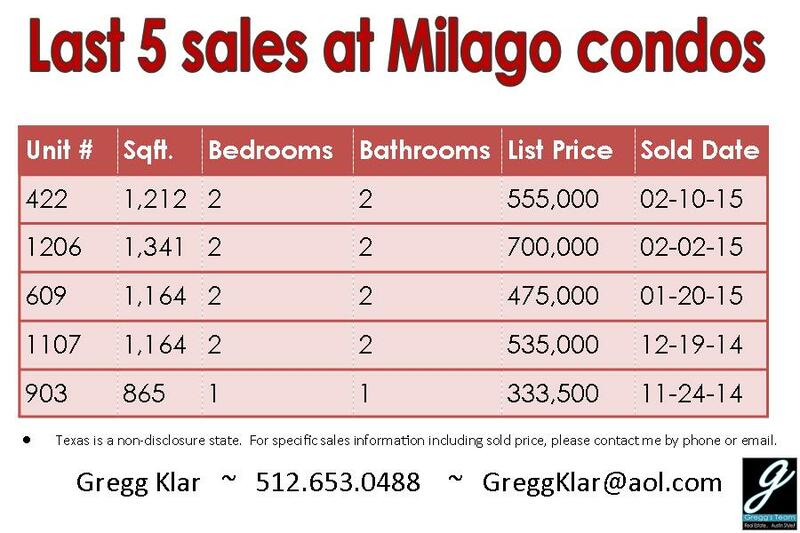 Current Milago Stats as of February 2015.